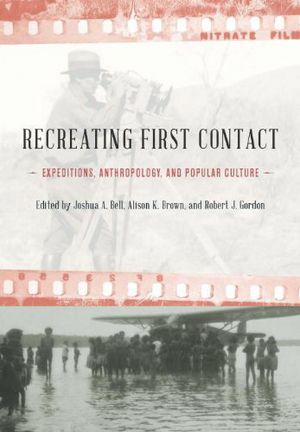 Recreating First Contact explores themes related to the proliferation of adventure travel which emerged during the early twentieth century and that were legitimized by their associations with popular views of anthropology. During this period, new transport and recording technologies, particularly the airplane and automobile and small, portable, still and motion-picture cameras, were utilized by a variety of expeditions to document the last untouched places of the globe and bring them home to eager audiences. These expeditions were frequently presented as first contact encounters and enchanted popular imagination. The various narratives encoded in the articles, books, films, exhibitions and lecture tours that these expeditions generated fed into pre-existing stereotypes about racial and technological difference, and helped to create them anew in popular culture. 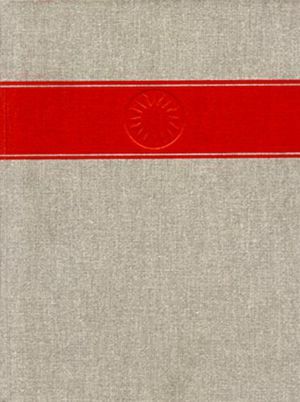 Through an unpacking of expeditions and their popular wakes, the essays (12 chapters, a preface, introduction and afterward) trace the complex but obscured relationships between anthropology, adventure travel and the cinematic imagination that the 1920s and 1930s engendered and how their myths have endured. 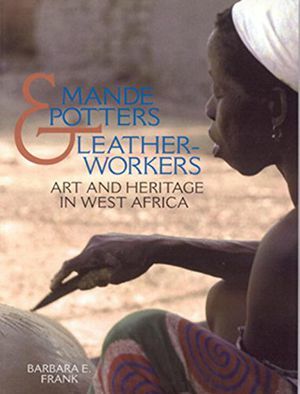 The book further explores the effects - both positive and negative - of such expeditions on the discipline of anthropology itself. 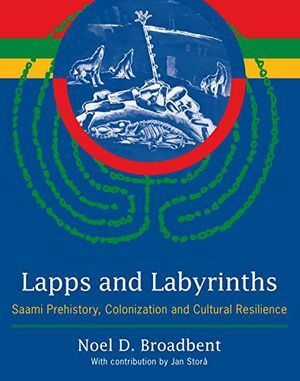 However, in doing so, this volume examines these impacts from a variety of national perspectives and thus through these different vantage points creates a more nuanced perspective on how expeditions were at once a global phenomenon but also culturally ordered.